New Providence, NJ (November 21, 2012) - In her new inspirational story "My Pain Woke Me Up - Bliss: A Survivor's Tale of Love, Life, Breast Cancer & the Pursuit of Happiness"(published by AuthorHouse/December 2012 release), author Jean Criss shares her journey in an effort to help readers build confidence and make smart decisions about breast health. Contact info@jeancrissmedia.com for direct soft cover and e-book sales to pre-order for the holidays. All media outlets including Amazon.com and Barnes & Noble will carry the book after the release date. "My Pain Woke Me Up - Bliss" is the first of a three-book series and a fictionalized account of Criss' personal story. Criss describes the pain she endured throughout her breast cancer journey before, during and after numerous and, what she calls, unnecessary surgeries, and the onset of complications which followed. Criss details her life as she becomes a young widow, experiences true love, remarries, then finds the joys of parenting and being a working mother. Readers will also experience Criss' hardships: a fallen marriage, divorce and depression. To persevere and survive these ordeals, Criss focused on the positive - her children, family, career and the pursuit of happiness - and found true bliss in the days ahead. One may look at my story and laugh at how I've attempted to handle the Big C, D, DD, and E-and I'm not talking bra-cup sizes here. Cancer, depression, designated driver, enabler ... I've often wondered, what was the cause for my breast cancer? I may never know for sure. Despite test after test, even our most well-educated and well-informed physicians don't have all the answers. What I do know is that life is too precious. Who knows what the future holds? I've decided to live according to a phrase that my first husband would often say to me: "Stop and smell the roses." This was long overdue... As I've discovered in my newfound sisterhood of survivors, sharing stories and learning to laugh it off is good medicine. Criss hopes to bring awareness to an aspect of breast cancer that many people may not be familiar with, but she also believes readers will find her story inspirational. "It is an emotional, deep book in thought, with images to support my experience and journey," she says. "It is very resourceful and can also be used as a guide for breast cancer patients and their families who are going through this experience, and for non-breast cancer patients as well." Jean Criss has more than 25 years of experience in the digital media industry and is now an entrepreneur. 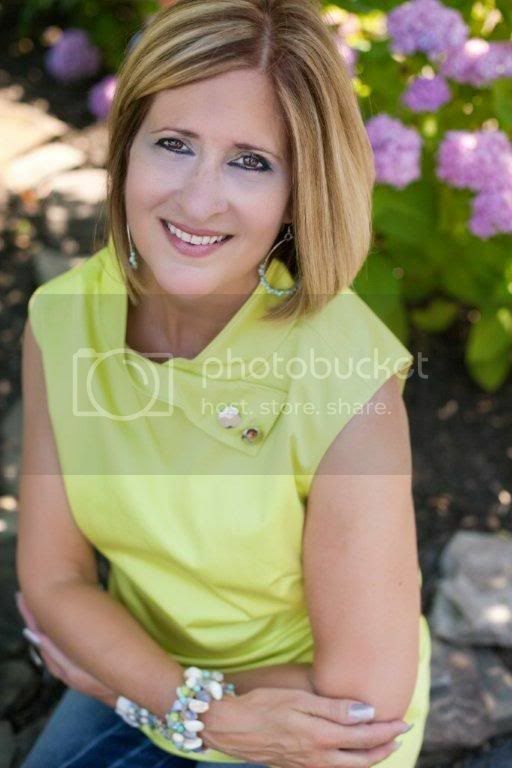 She served on the Board of Trustees of the North Jersey Affiliate of Susan G. Komen for the Cure� from 2008 - 2011, and she helped raise over $15 million for the Affiliate's grant programs since 2007. During her term with Komen, Criss co-produced various PSA campaigns including Komen's first Race for the Cure� PSA featuring Grammy-award winning artist, Gloria Gaynor, and former Fox 5 medical correspondent, Dr. Sapna Parikh. Net proceeds from "My Pain Woke Me Up - Bliss" will benefit both Susan G. Komen for the Cure� and the Joe Torre Safe at Home� Foundation. Criss is the single mother of two teenagers and resides in northern New Jersey. Criss also designed and self-published Bliss, drawing upon her full media experience.